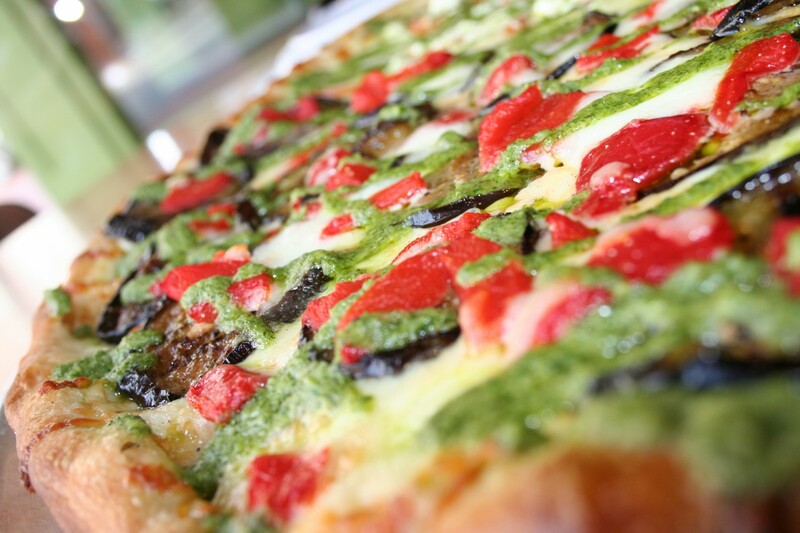 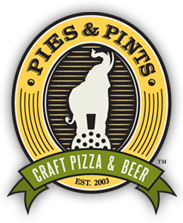 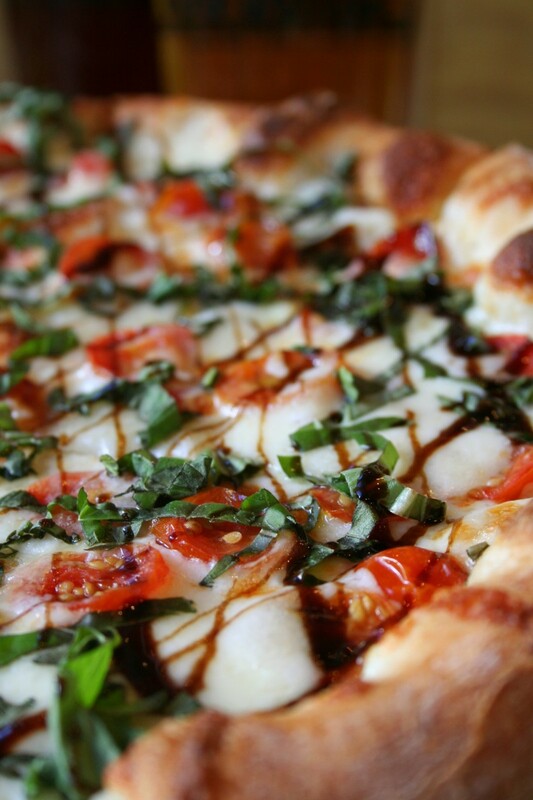 Pies & Pints is a unique craft pizza and beer concert featuring a made-from-scratch menu with eclectic combinations on a familiar canvas – pizza! 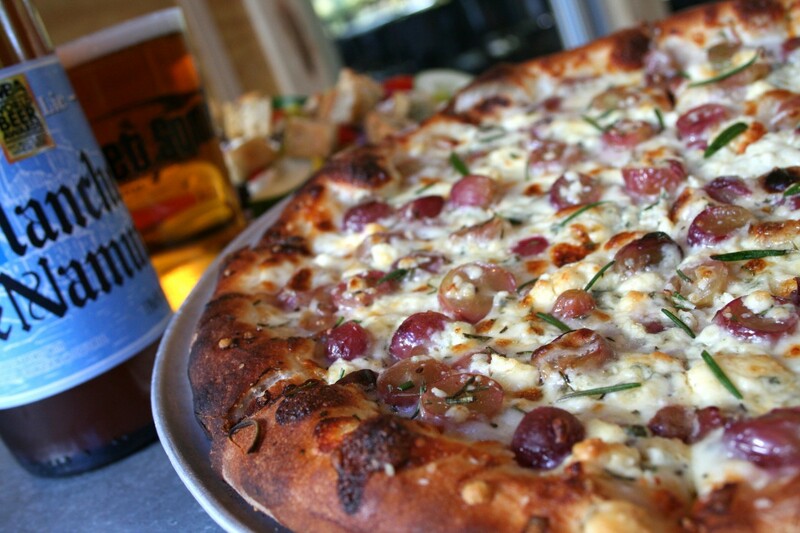 Pies & Pints offers 36 unique and ever-rotating craft beer taps. 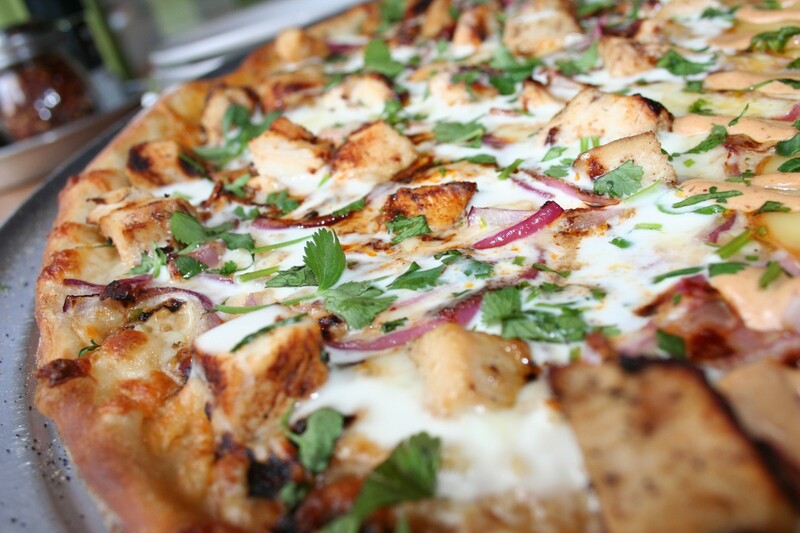 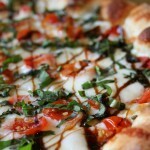 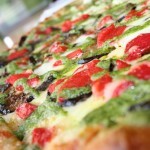 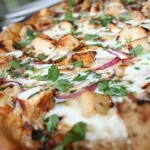 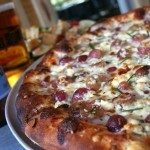 Pies & Pints has been featured on The Cooking Channel in an episode of “Pizza: Outside of the Box”; The Food Network Magazine September 2011 Article, “America’s Best Pizza”; and January 2012: “Top 20 Pizza Places in America” by Huffington Post.